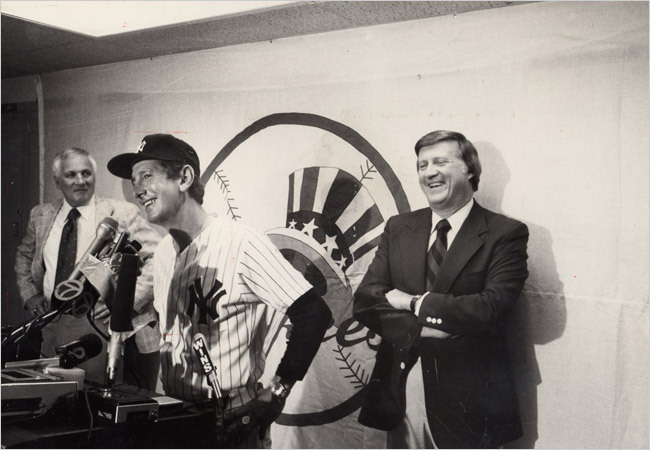 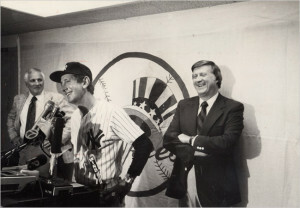 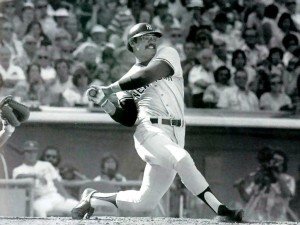 Get ready for nine innings (or 30 minutes) of the greatest sports team ever — the New York Yankees. 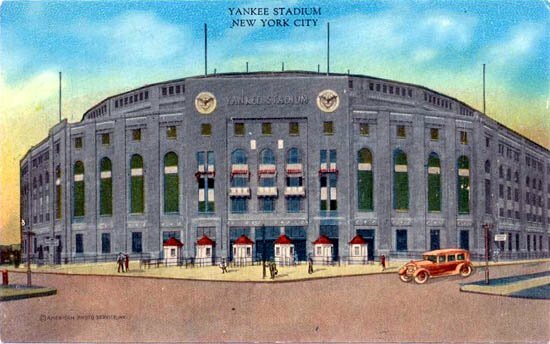 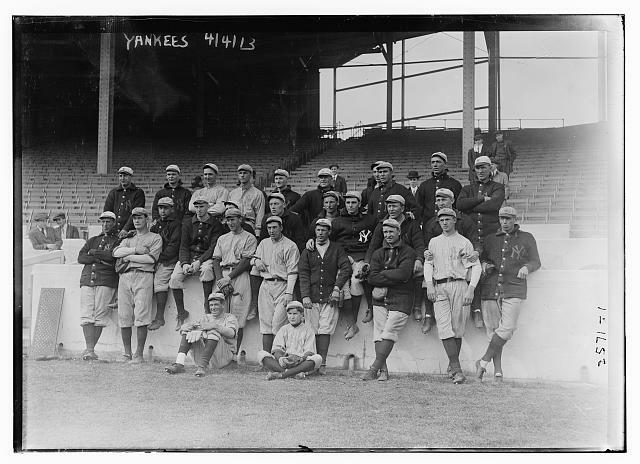 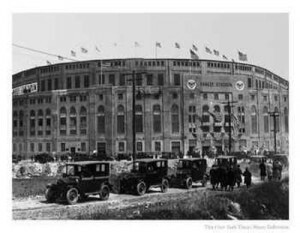 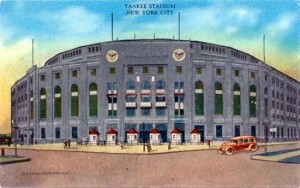 Hear about their modest beginnings, their best players, and the fate of Yankee Stadium, their home for 85 years. 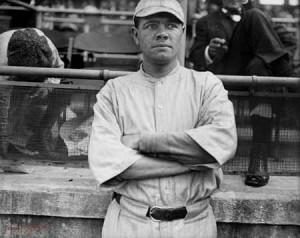 Babe Ruth in 1915, as a Red Sox. 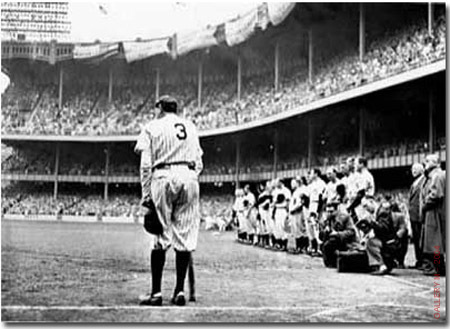 He would be traded in 1919 to the Yankees, thus beginning the Curse of the Bambino. 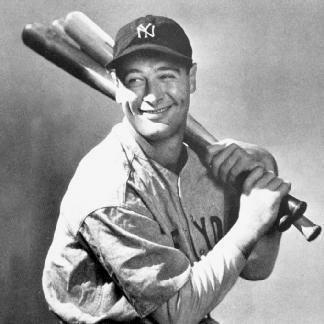 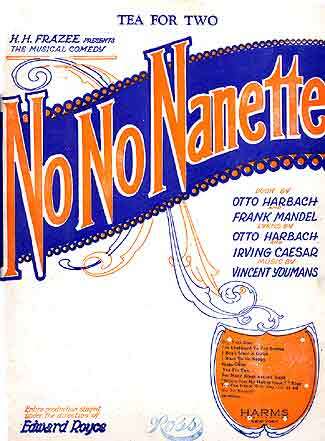 Ruth was alledgedly traded to the Yankees to finance Frazee’s musical No No Nanette. 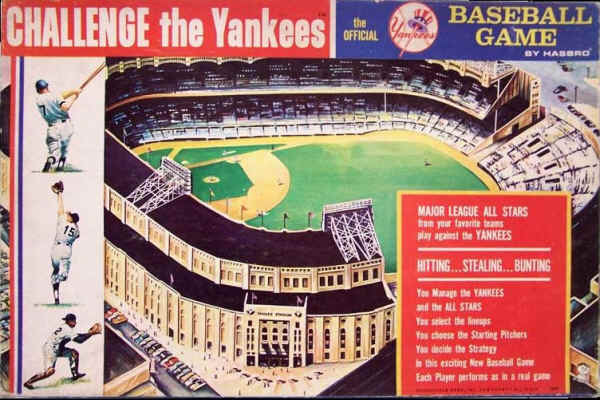 (Frazee’s name appears on the top of this poster.) 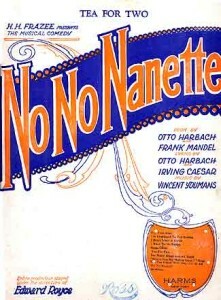 Full disclosure — we dismiss this musical in the podcast, although musical enthusiasts might proclaim No No Nanette was very well worth it, if nothing more than for its signature song “Tea For Two.” Its first run ran over two years in 1925 and a 1971 revival did win several Tony Awards. 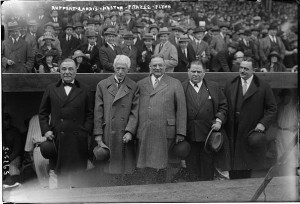 Yankees owners Jacob Ruppert and Tillinghast L’Hommedieu Huston, with (fourth on the right) Red Sox owner Harry Frazee. 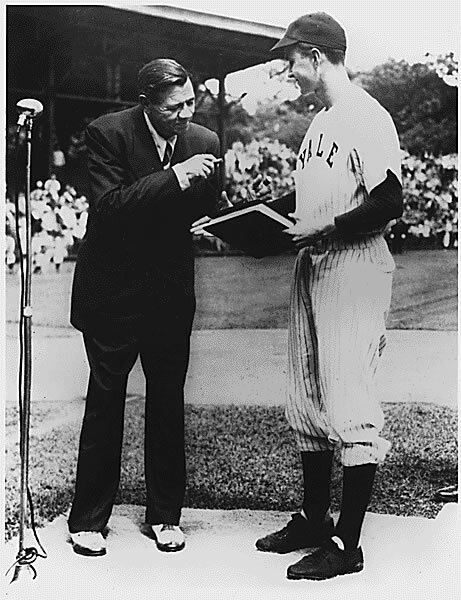 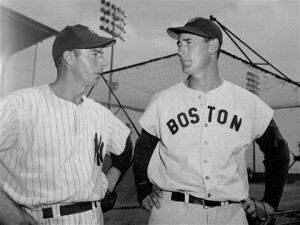 Joe Dimaggio with rival Ted Williams from the Red Sox. 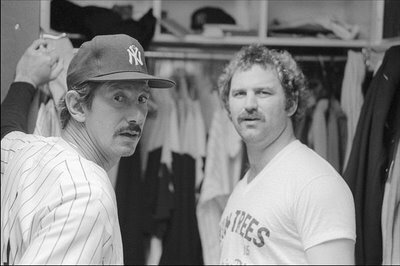 These two were almost traded with each other by their rival owners over an unfortunate night of cocktails. 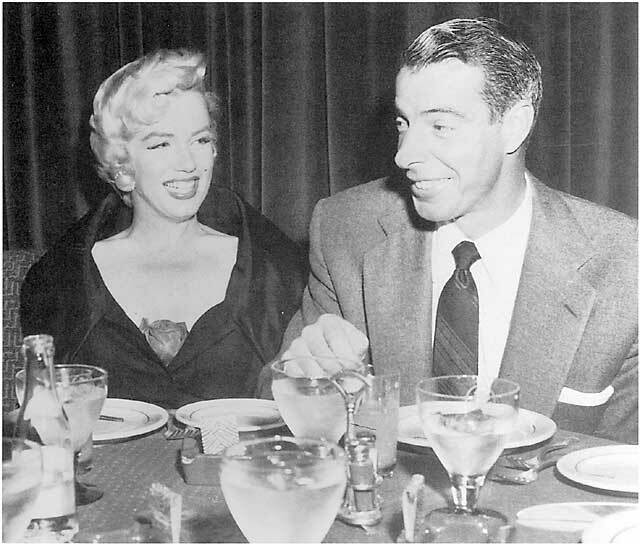 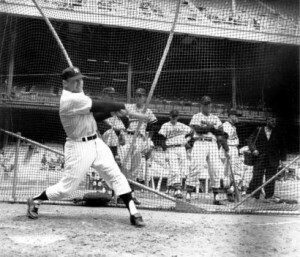 DiMaggio ‘the Yankee Clipper’ retired in 1951 and soon found himself in an ordinary life with an ordinary wife. 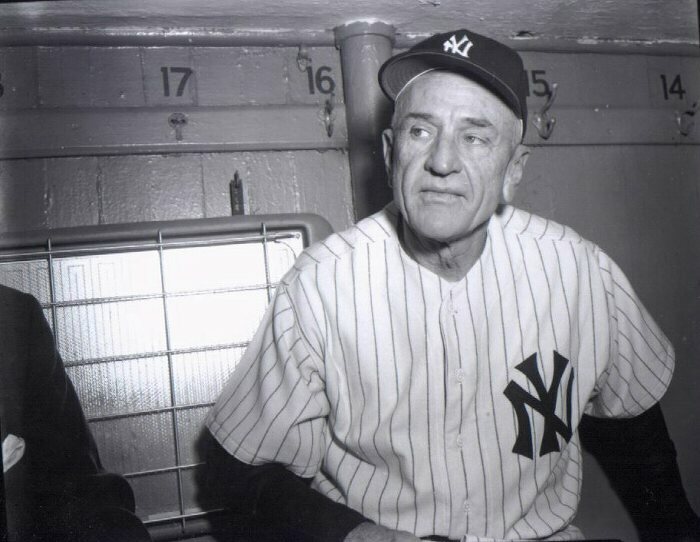 And who doesn’t love them some Casey Stengel, one of the best baseball managers who ever lived? 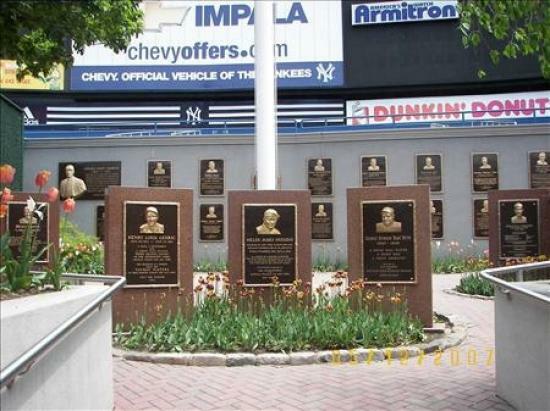 Monument Park at Yankee Stadium, honoring the greatest in baseball. 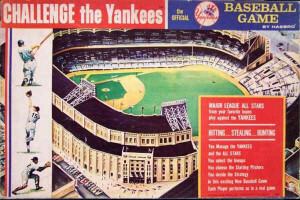 Thank God they moved it out of center field….